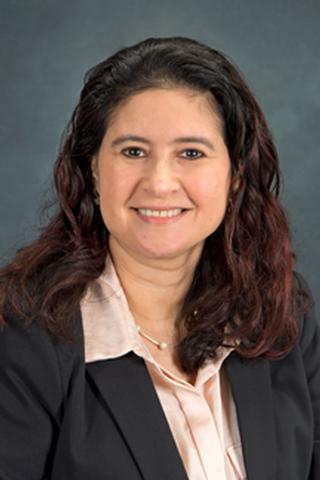 Dr. Borge-Janania received her medical degree from the Universidad Nacional Autonoma de Nicaragua and completed her residency at the University of Massachusetts Family Medicine Residency program in Fitchburg, MA. She enjoys treating patients from newborns to older adults and believes in a trustworthy and good relationship with all of her patients. Dr. Borge-Janania wants her patients to feel she treats them as individuals with unique and special characteristics. She enjoys the continuity of caring for her patients. On a personal note, Dr. Borge-Janania likes spending time with her husband, who is also a physician, her two children and dog. She enjoys traveling, crafts, gardening and volunteering at different organizations.